Our new design. Right in time for Memorial Day and Fourth of July. 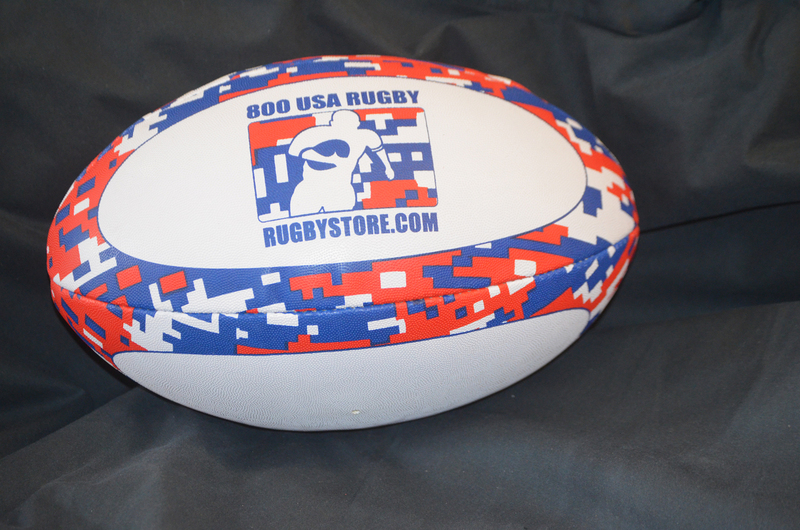 Show off your USA pride with our red, white and blue digital camo rugby ball.